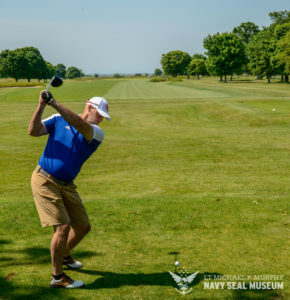 The LT Michael P Murphy Navy SEAL Museum annual golf classic has already become one of the most sought after events to attend. 2019 is set to be another record breaker for us. Reserve your spot as soon as possible. 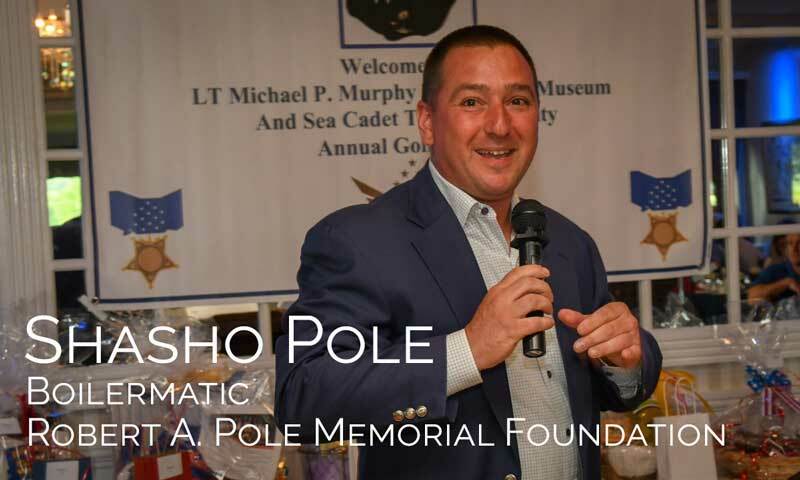 We are accepting applications for corporate sponsors, along with gifts for our on site auction. 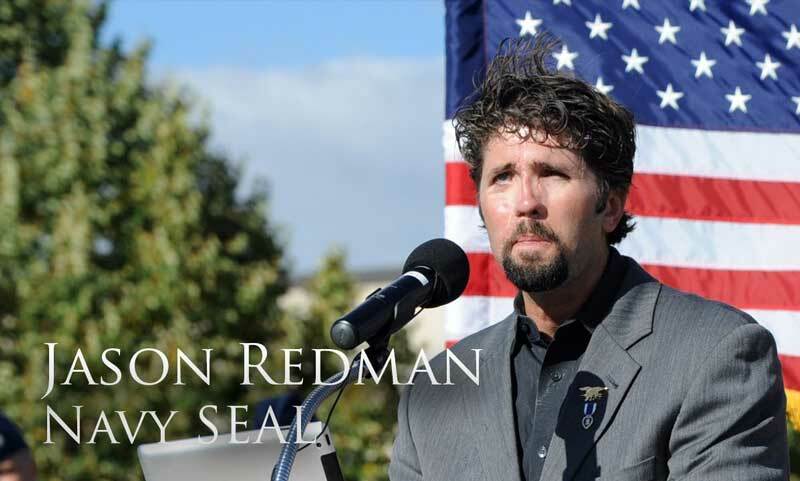 Purchase a signed copy of The Trident by Jason Redman. Jason will be on hand, answering questions and signing his book. Take you best shot at hitting the green with the custom Tee Shot Blaster which launches your golf ball at the green with a pull of the trigger.